Do you remember the day you brought your pet home? Along with all the excitement and laughter that comes with getting a new pet, there’s nothing quite like the feeling that comes with knowing you’re helping an animal in need. Fostering a pet brings that same sense of reward and happiness. Beyond adoption (although that’s certainly amazing), shelters and rescues are in desperate need of volunteers for everything from cleaning kennels to taking care of their fosters. 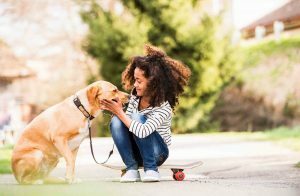 If you’re looking to step up your volunteer efforts, fostering a pet may be just the thing for you.